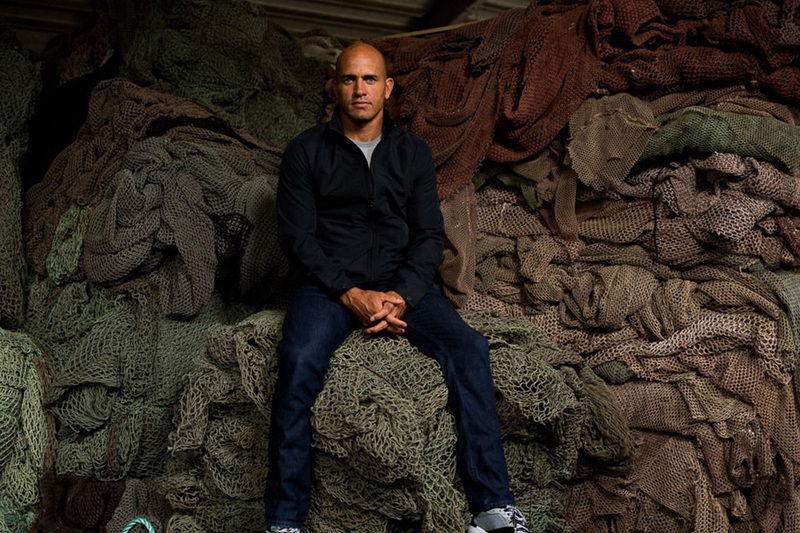 Whether it’s turning ocean trash into timepiece treasure or pedaling pushbikes to raise money for those less fortunate, the heritage Swiss watchmakers are paving the way to a better future. 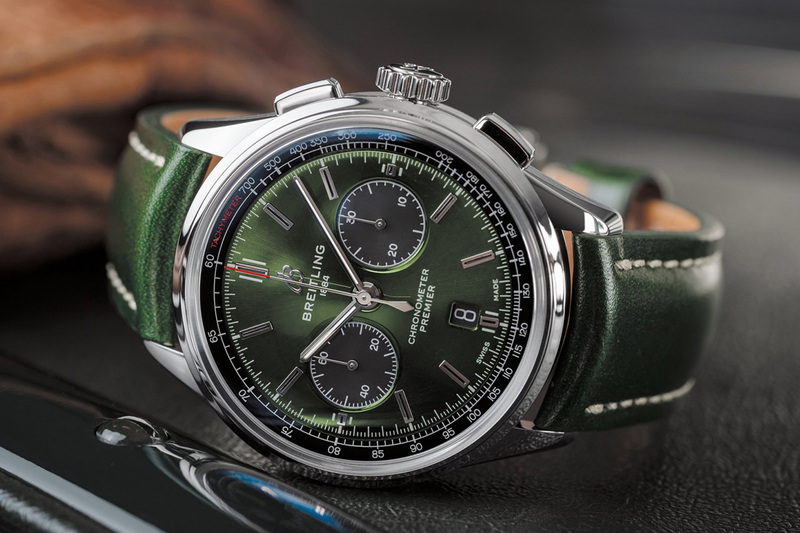 From producing striking timepiece straps from ocean waste to using pedal power to provide bikes for people in communities with limited transport options, Breitling are pioneering forward in the world of sustainable innovation. 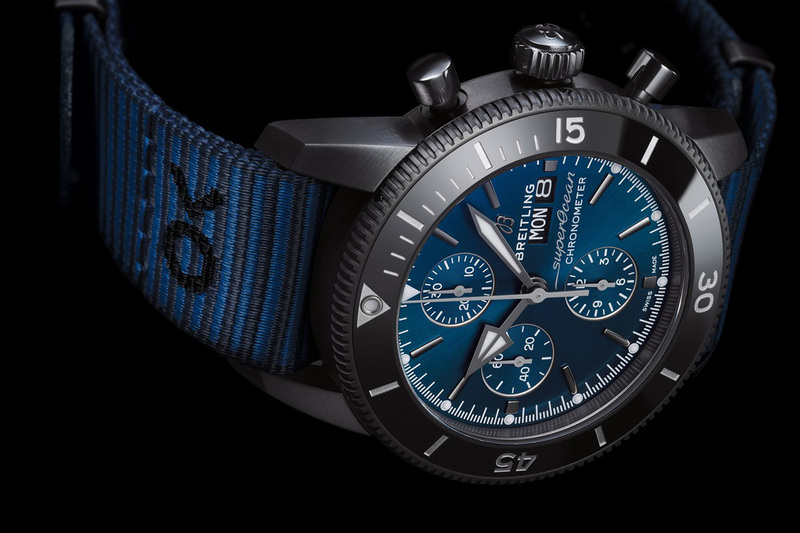 The 134-year-old company’s Superocean Héritage II Chronograph 44 Outerknown is a new addition to its collection and reflects Breitling’s commitment to sustainability and reducing aqua waste. 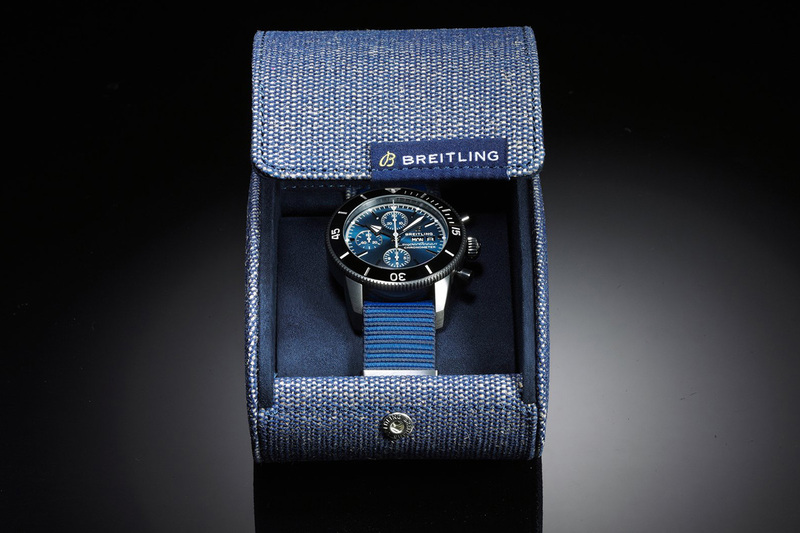 Using material created from fishing nets and nylon rubbish, Breitling have crafted an eye-catching blue strap with an ECONYL® yarn through its partnership with Outerknown, a sustainable clothing company with a shared commitment to improving environmental conditions. The sophisticated timepiece pays homage to the ocean with its complementary blue features. 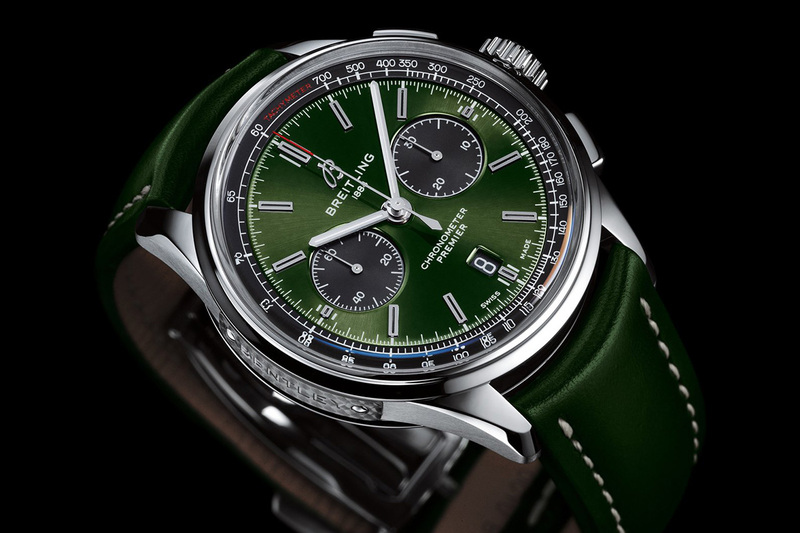 “We are looking forward to introducing other great watches equipped with these straps in the future,” Breitling CEO Georges Kern said. An ultra-hard scratch and shock-resistant unidirectional ceramic bezel and water resistance to 200 metres makes the Chronograph an ideal diving watch, complete with a luminescent central dot at the 12 o’clock position. 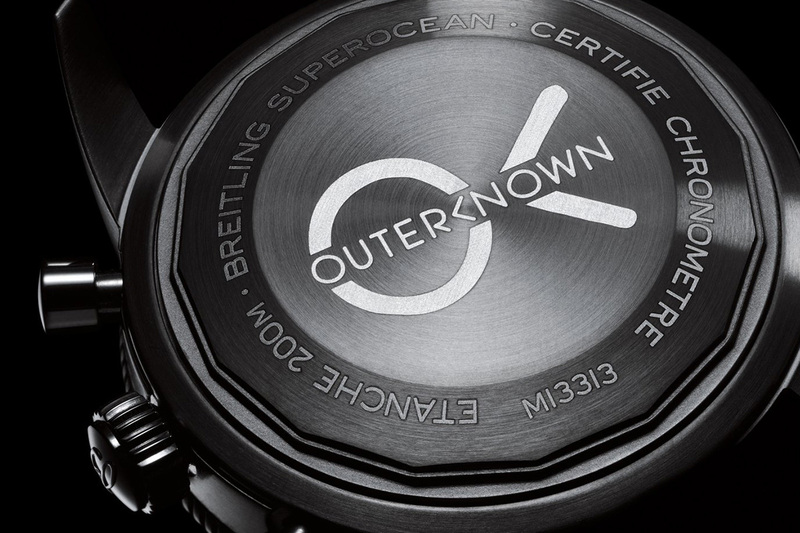 A strong link to the ocean is reflected throughout the timepiece, right down to the blue light emitted by the dot, and hour and minute hands. 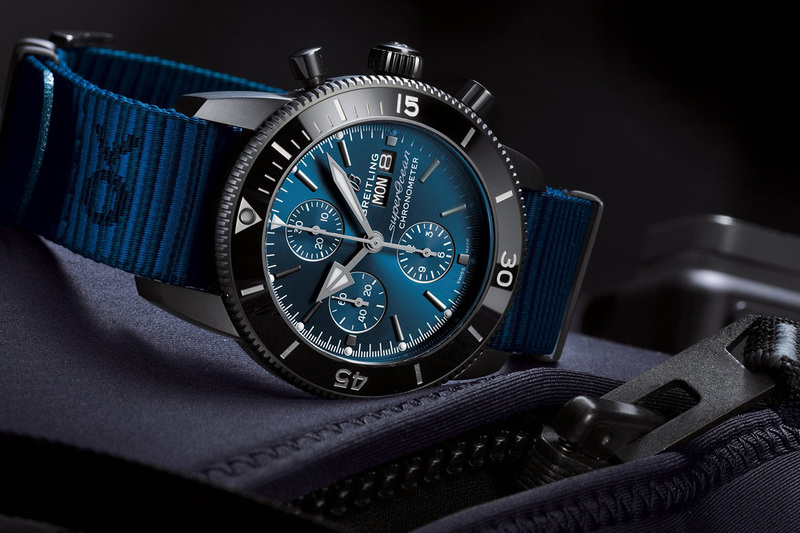 While the original Superocean celebrated its 60th anniversary last year, the classic diver’s watch continues to evoke cutting-edge technology and retain its unique character. 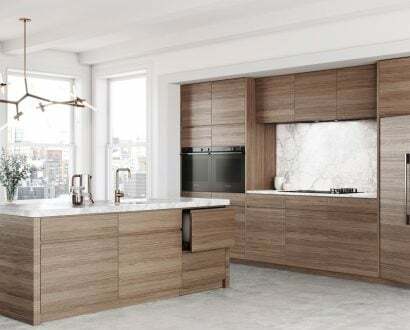 As the Swiss watchmaker makes waves in sustainability, it continues to ride the path to creating a better world through pedal power. 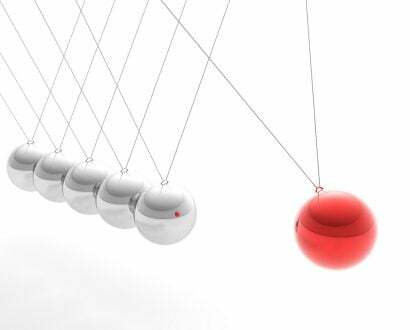 The company’s first mission for its triathlon squad is competing in an endurance bicycle race to support Qhubeka – a South African charity providing bikes to communities with limited transport options. Breitling’s triathlon squad boasts several athletes who will participate in the Coronation Double Century bicycle race in Swellendam, South Africa, at the end of November 2018 to raise money for this worthy cause. 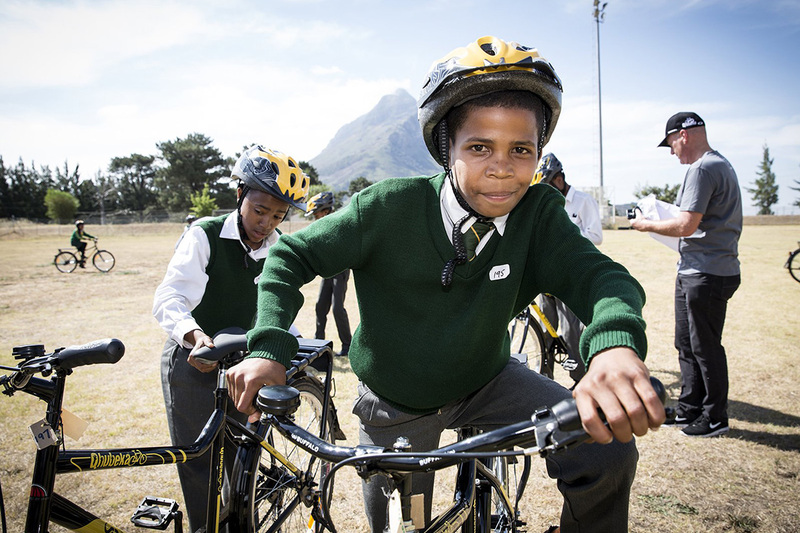 “A bicycle can take someone to school or work or a clinic – these donations can be, literally, a matter of life or death, and we’re thrilled to be able to use our mission to support Qhubeka’s vision,” Kern said. Breitling has been involved in sport cycling for more than six decades, and has created 77 limited edition Colnago C64 bicycles – profits from each bike sale will go towards the South African fundraiser. Whether it’s with two wheels or four, Breitling continues to drive into the future, and it’s not doing so alone. 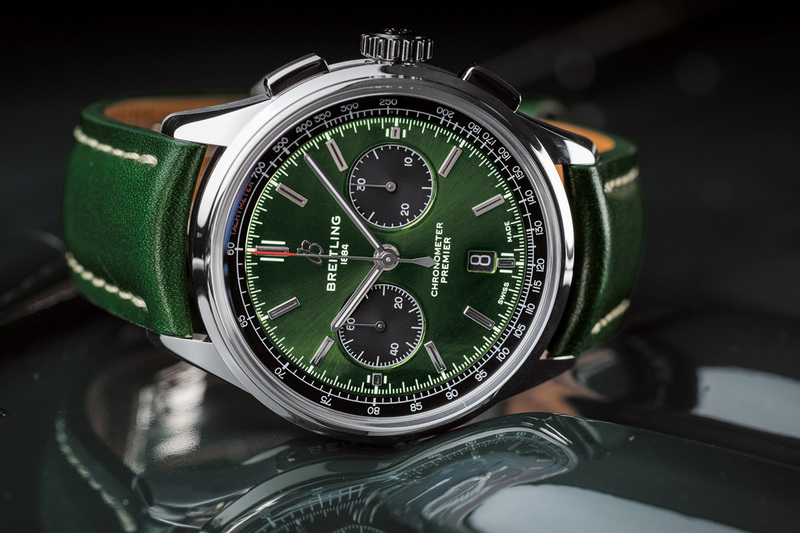 Boasting an incredible 70-hour power reserve, the Swiss watchmaker’s impressive Premier BO1 Chronograph 42 Bentley in British racing green is the first of many extraordinary watches born from a long-standing partnership with Bentley. 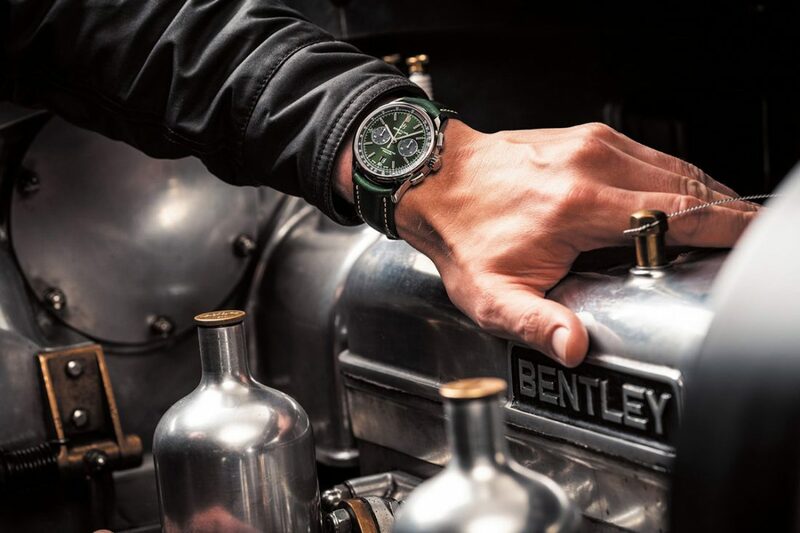 After working together for over 15 years, Breitling has renewed its partnership with the British luxury car manufacturer and created a special Bentley edition timepiece inspired by the historic supercharged 1929 ‘Blower’ Bentley. 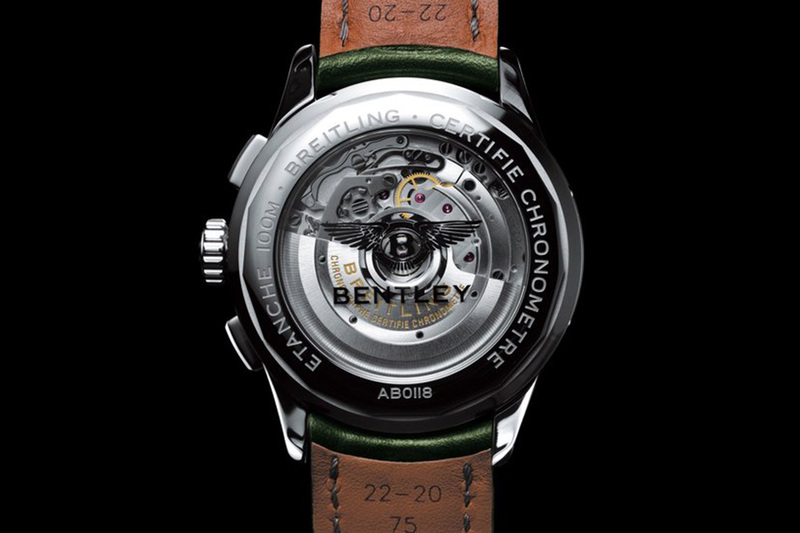 It features a transparent back case with a Bentley inscription and a dial in British racing green. 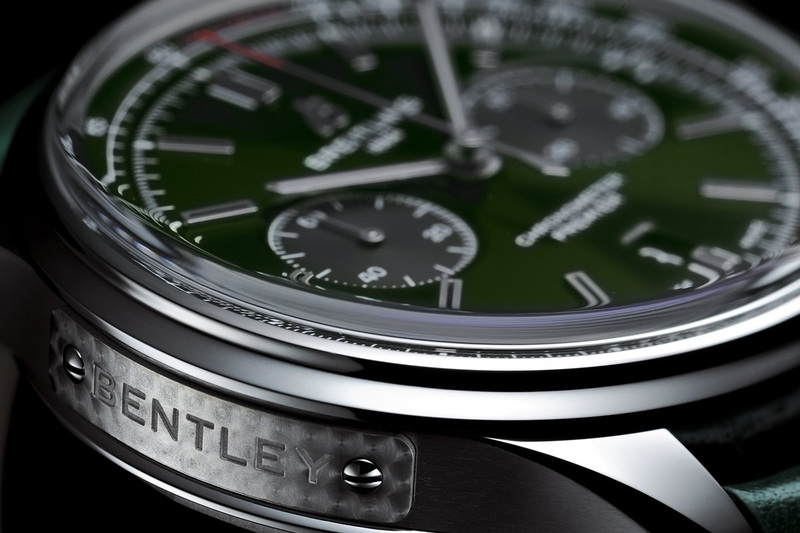 The heritage brands partnered together when Breitling became the first watchmaker entrusted to design an onboard clock for Bentley’s flagship model, the Continental GT.